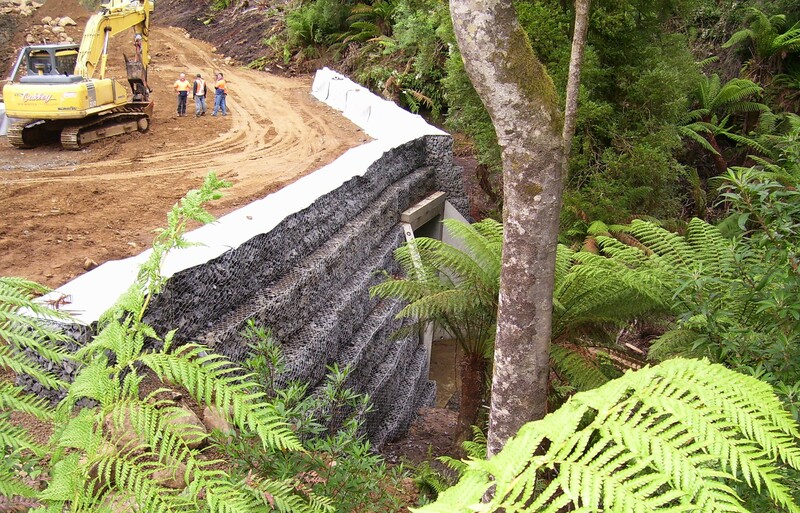 TasSpan has extensive experience in the design, supply and install custom precast box culvert solutions. 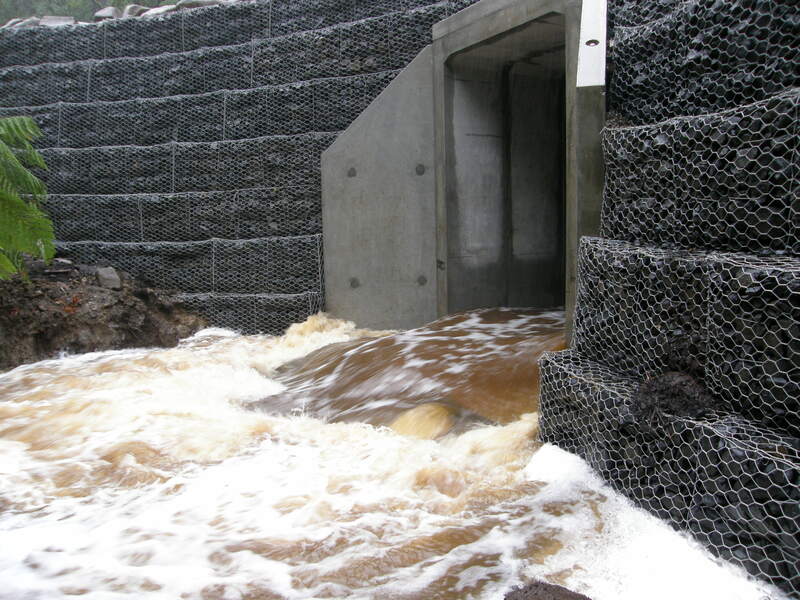 Our precast box culvert solutions are manufactured at our depot in Latrobe Tasmania. 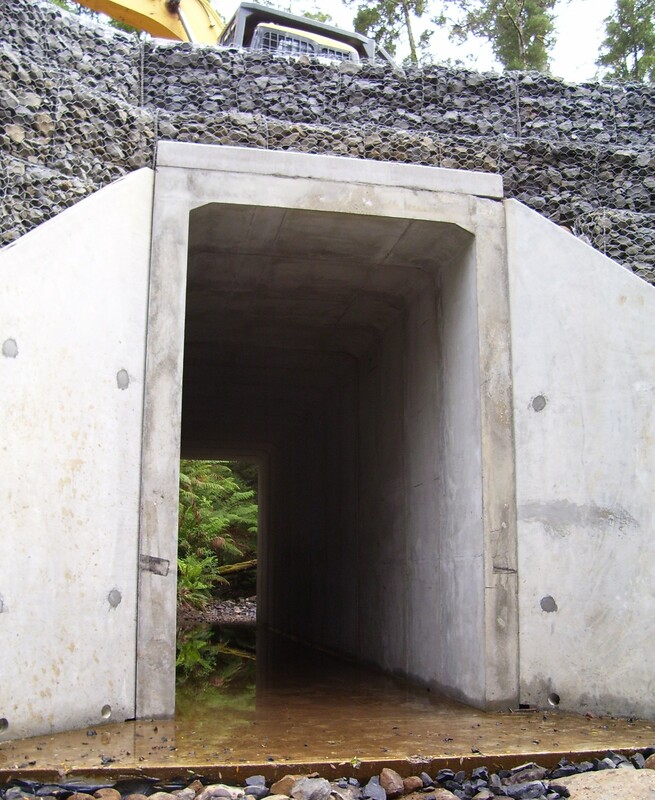 TasSpan has the capability to manufacture custom box culverts to meet various client applications including farm/agricultural stock underpass solutions.